We draw strength from our values of Safety, Integrity, Diversity, and Success, making them a part of everything we do. 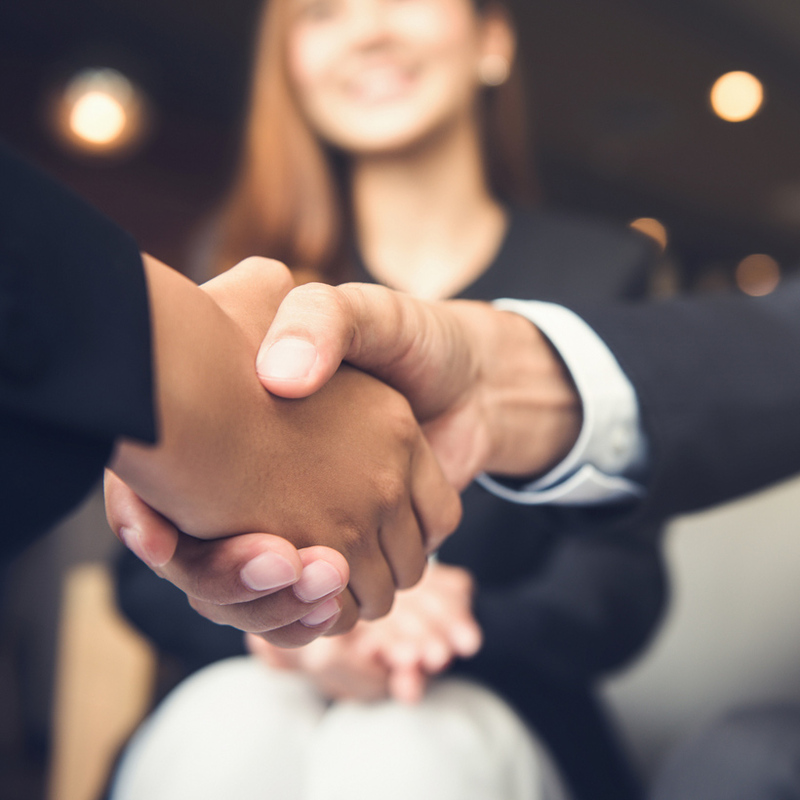 Our clients rely on our deep industry knowledge and expertise, and it is our common values that truly form the foundation of our shared success. 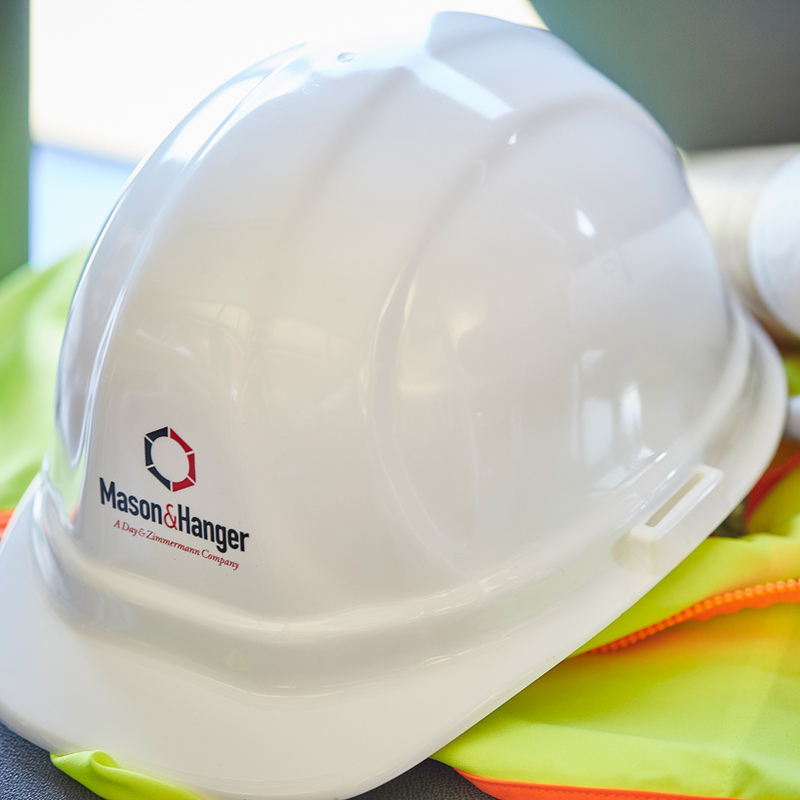 Mason & Hanger employees are bound together by a belief in the importance of doing things the right way and for the right reason. These values help bring focus on doing one thing: Building a More Secure World. Our mission focus and sense of duty is supported by our superior standards of safety in everything we do. We know that safety does not occur by chance. It is the result of careful attention to all company operations, by all who are directly and indirectly involved. Our culture celebrates accountability and motivates employees at all levels to maintain occupational safety and health as our most important value. We strive for the highest level of safety performance in all aspects of our business as demonstrated in our comprehensive safety training, tools, and programs. We take these responsibilities seriously and are relentless in our commitment to preventing injuries and accidents. We believe in always doing the right thing. We deliver on our commitments and service without compromising the fundamental importance of human rights and dignity. Our unwavering consistency in honoring and valuing integrity at all levels makes Mason & Hanger unique. It is a value we search for in new employees, because integrity defines our way of being, with our workforce and in our everyday operations. We provide the tools and knowledge to understand right from wrong through comprehensive training programs that enable our employees to know their ethical responsibilities. Integrity is a value supported by our Ethics and Compliance Program, founded on our parent company, Day & Zimmermann’s Code of Ethics and Standards of Business Conduct. In addition, our leaders serve as contributors to help raise industry standards and remain an active part of the dialogue in the greater global community. We take this responsibility seriously. These programs are supported by a network of Ethics Officers and an Ethics Help Line and Ethics Violation web site to report any issues. Questions? For more information on Day & Zimmermann’s Ethics and Compliance Program, or to report a related issue or concern, please call 877-319-0270. We value diversity in everything we do. Diversity is key to facilitating a culture that enables employees to work to their highest potential and deliver for our clients. 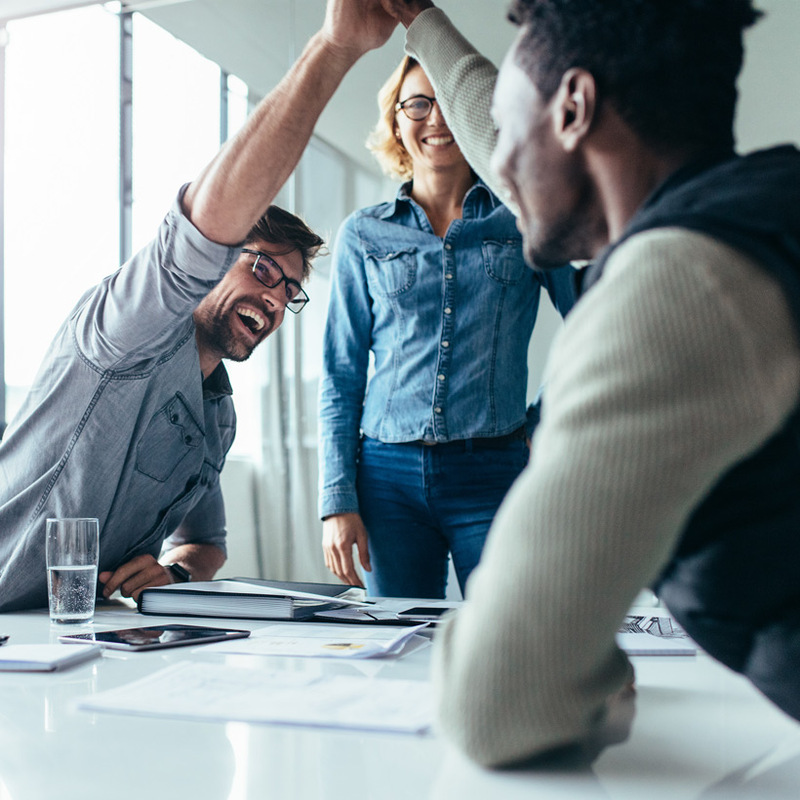 We strive to be an inclusive company that embraces this value, assuring employees feel respected and are able to contribute to the success of our company, clients, and communities. 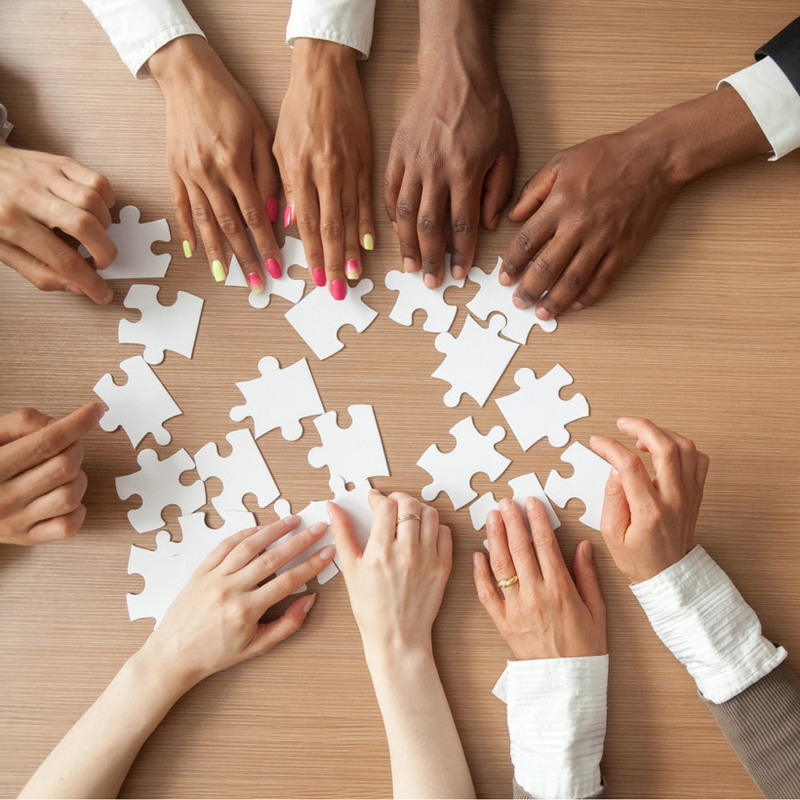 In order to deliver the right set of solutions, we employ a diverse workforce that comes from all regions of the world, cultures, and backgrounds, offering a wide variety of global insights and perspectives - bringing immeasurable value to our clients. Our employees are part of the global communities in which our operations reside. This cultural diversity brings a wealth of knowledge, history, and language capability to our customer’s missions, both on the ground with local nationals and from a global perspective. A diverse workforce is vital to our success. Visit our Careers page to learn how we value our diverse workforce and how you might become a valuable member of our team. Success is about results - for our clients, our employees, and the communities in which we live and work. We deliver results-driven solutions that make an impact by increasing efficiency and safety while mitigating risks. We apply our diverse competencies, industry knowledge, and capabilities to deliver lasting results for our clients’ needs. Our people are the key to our success. We hire the best in the industry and strive to provide them with opportunities to grow and develop in their chosen careers while performing as part of a world-class team. We support their growth through extensive training and development programs aimed at building technical expertise, education, and professional experience to enhance their success.